Gabriel also noted that conflict resolution should “take into account [the] security interests of Turkey.”“Chances for political negotiations for peace and stability in Syria still exist,” he said, adding that they should not be missed as a result of military action. “I have repeatedly made it clear to the Turkish government,” added the foreign minister. Gabriel praised both Turkey and the Kurds by saying that they had both made great efforts in their fight against Islamic State terrorists. He also urged all sides to focus on the peace process and political negotiations. Gabriel also indicated that Germany plans to further delay its arms exports to Turkey in light of Ankara’s operation in northern Syria. 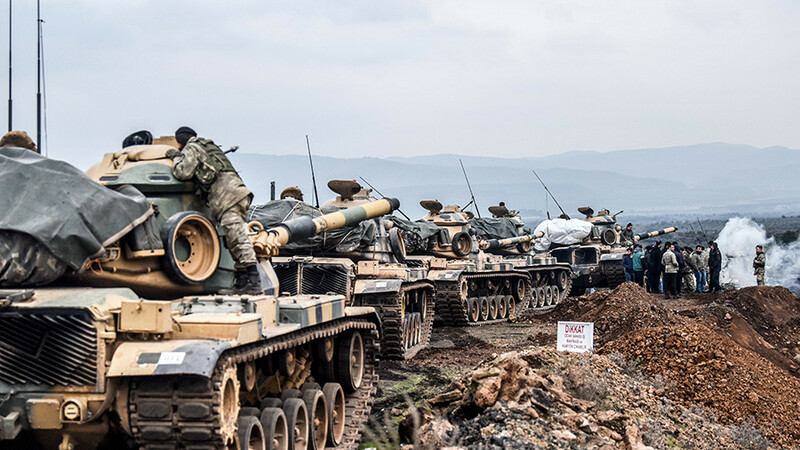 “It is clear for the federal government that we should not supply arms to hotspots of tension and will not do that,” he said in his statement, apparently referring to Turkey’s military campaign in the Afrin region. 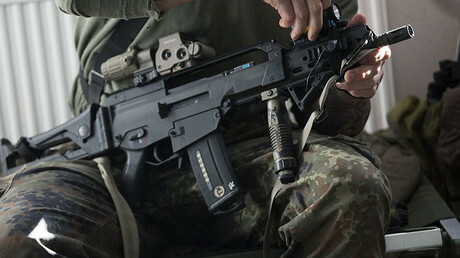 The minister also cited the “prominent role” that the issue of arms exports is likely to play in the future coalition talks in Germany, explaining the decision of the current “interim” government to delay the discussion of all “critical issues” until a new government is formed. 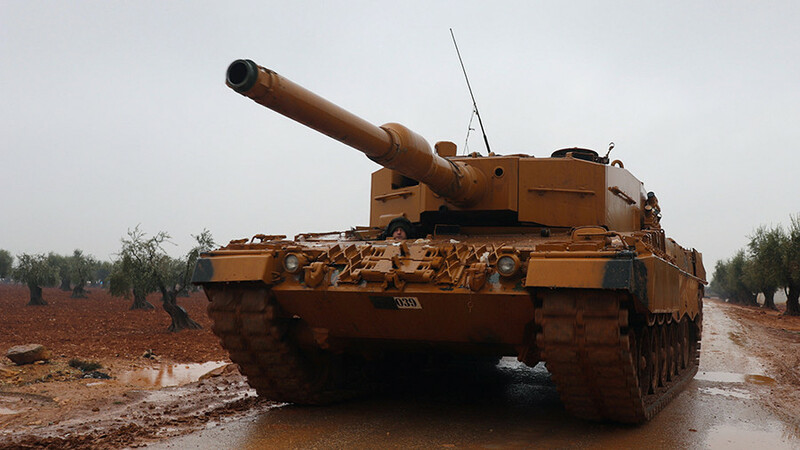 It is not the first time Berlin has decided to halt arms sales to Ankara, as relations between the two NATO allies have been strained since 2016. 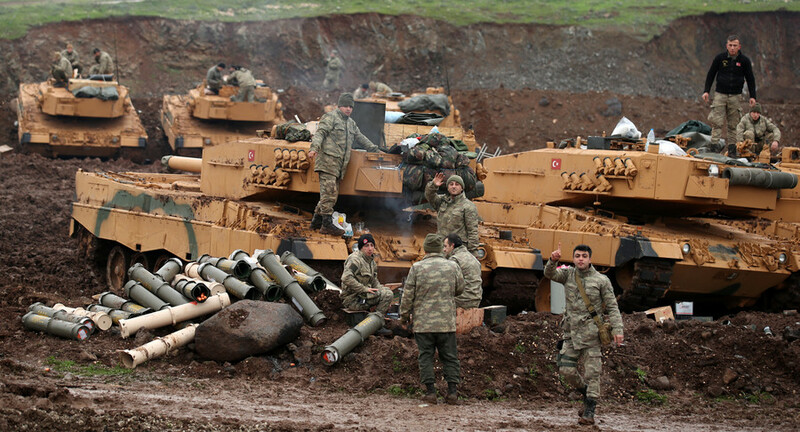 In September 2017, Germany put on hold what it called “big” arms exports requests from Turkey. 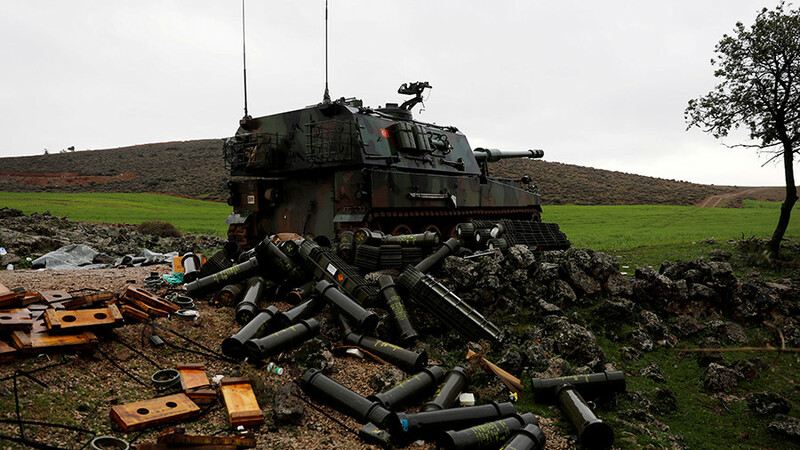 According to a March 2017 letter from the German Ministry of Economic Affairs, cited by Sueddeutsche Zeitung newspaper, a total of 11 applications for arms deliveries to Turkey were blocked by Germany. Merkel later said that Berlin might still review its decision and would examine each particular deal separately. She also said that Turkey is still Germany’s ally and the two countries “fight together” against Islamist terrorism. The moves came amid the row that followed the failed July 2016 coup attempt in Turkey, which has led to a mass crackdown on opposition figures, as well as ordinary people accused of being sympathetic to Kurdish separatism and self-exiled cleric Fethullah Gulen, who Turkey says masterminded the coup. The crackdown was heavily criticized in Europe and particularly in Germany. Berlin repeatedly accused Ankara of human rights violations and demanded the release of German nationals detained over alleged involvement in the putsch attempt. Turkey arrested two German journalists, one of whom has dual citizenship, accusing them of espionage. 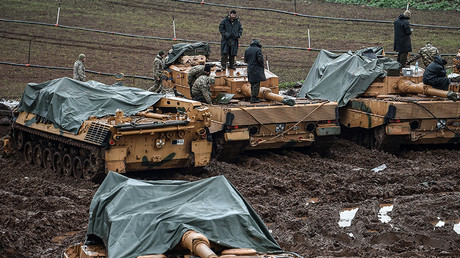 The relations between Berlin and Ankara hit such a low that Germany went as far as to withdraw its troops and military aircraft from Turkey's Incirlik Airbase. Previously, Germany recognized the early 20th century massacre of Armenians in the Ottoman Empire as "genocide."